While the gammons of music criticism might like to gloat that every great song has already been committed to the songbook, some drinkers might wonder the same about the classic cocktail. Where do you go from a competent White Lady or a French 75? 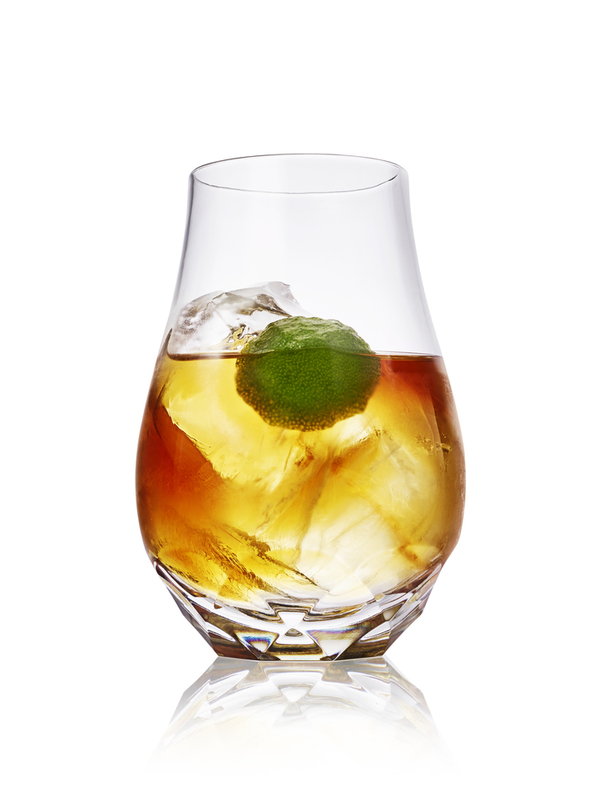 From the American Bar's reassuringly young bartenders, comes a new medley of elixirs that stirs the senses — and gets you good and squiffy while you're at it. 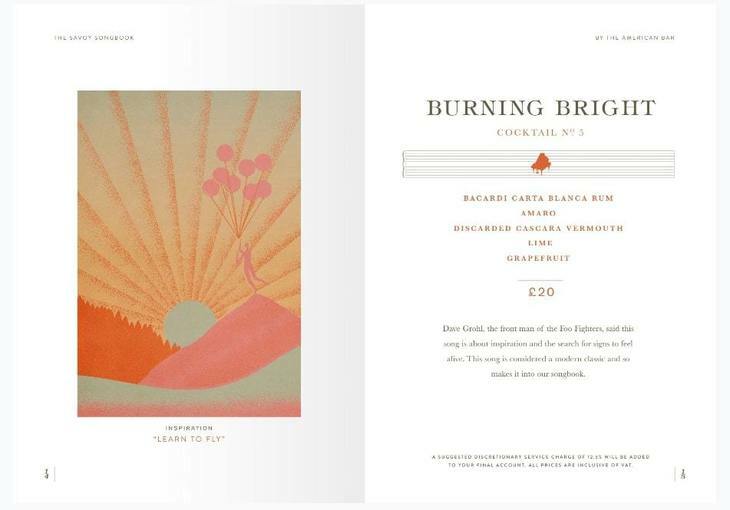 An eloquently-illustrated 'hymn book' introduces this finely-tuned orchestration of drinks (the 'musical score' at the beginning, defining how heavy or light each cocktail is, is a masterstroke). 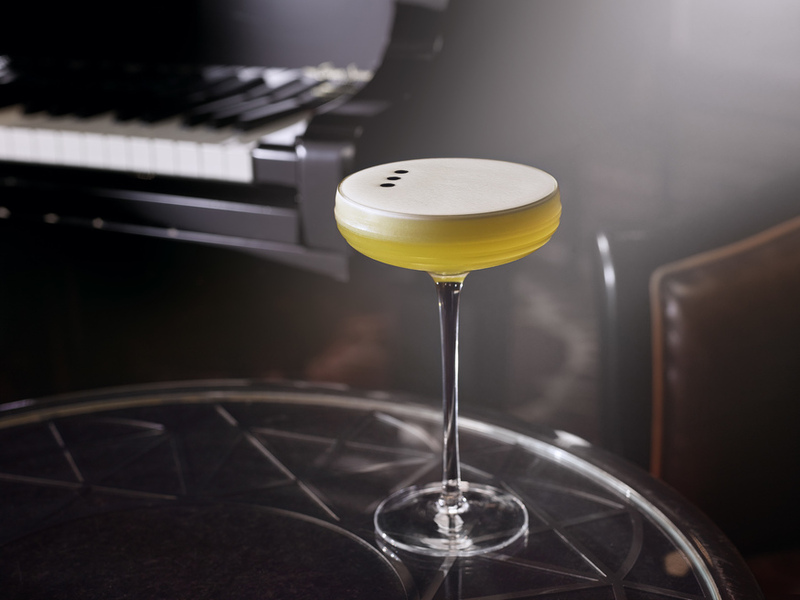 The Crystal Star celebrates 15 years of the American Bar's pianist with a concoction of gin, white port and geranium; it's so finely balanced, you could treat it as aperitif, digestif, or frankly, while you're ploughing through a steak. Elsewhere, the much-derided creme de menthe is whipped up with yuzu, orange blossom and egg white to create The Sun Sun Sun. It's a tribute to the crowd-pleasing Beatles hit Here Comes the Sun, but in fact has the shouldn't-make-sense-but-somehow-does derring-do of I Am the Walrus. Actually we'll say it — some of the drinks here outdo the songs they eulogise. While we'd happily go through life struck deaf every time the Foo Fighter's Learn to Fly comes on, we immediately fall for its marmaladey liquid paean, the Burning Bright — and would now rather like to drink another. Overall, the Savoy Songbook cocktail menu subscribes to the musical adage that the best songs are often the simplest. While the bartenders' imaginations haven't been reigned in, each drink arrives as refined as the bar it's served in — a 'proper' drinkers' drinks, mixed equal parts daring and gravitas (and poured out simply into heavy-bottomed tumblers and long-stemmed coupes — not the terrarium-encased monsters on the Savoy's menu a couple of years back). This is a menu that bears repeat drinkings.